X-Men Wolverine Leather Jacket is made from very high quality leather jacket. The inspiration of the jacket has been taken form the movie X-Men Wolverine. The jacket is worn by the Logan as Wolverine in the movie and got too much fame among the people. You can find any distinction between the original and the replica jacket. The X-Men Wolverine Leather Jacket is prepared from pure Napa sheepskin which is very soft leather and gives durable sensation to the wearer. Wolverine Leather Jacket is ideally fit for those who want to create their positive impression on others and want to be prominent in any event. It gives you facility to combine with jeans or khakis. This combination will be best for a formal occasion. All sizes are available for you and you can choose your perfect size too. X-men jacket has front zipped closure that gives you nice look. 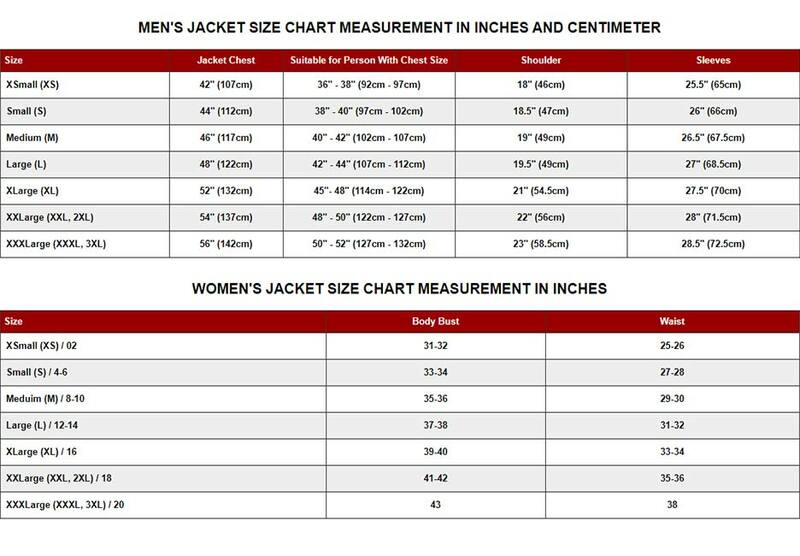 It has round collar style and the size of the jacket is normal. X-men jacket is brown in color and the three orange color stripes are given on the sleeves whereas it has also added in the length of the jacket.